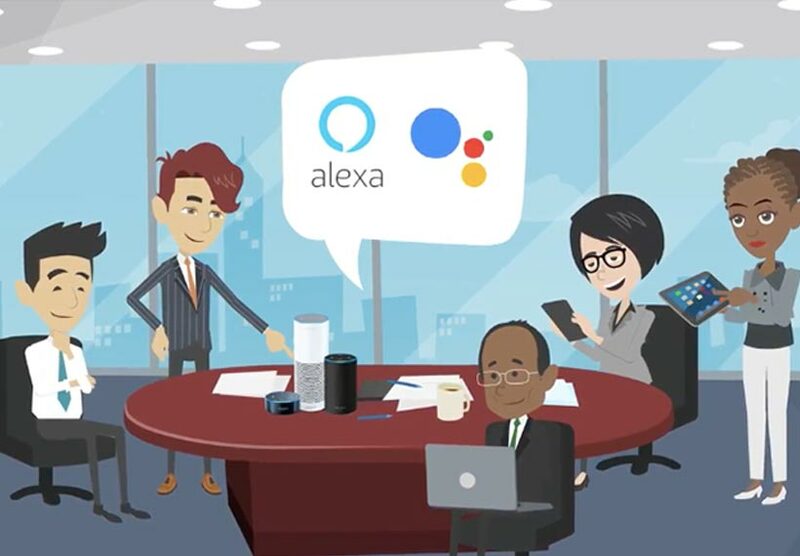 The Society aims to help nurture the next generation of voice interface conversational technology professionals and entrepreneurs. McLean, VA, April 13, 2016 –(PR.com)– The Ubiquitous Voice Society, a McLean, Virginia based non-profit organization with the mission of nurturing the next generation of voice user experience researchers, designers, product managers, marketers, and entrepreneurs, today announced its launch with 9 chapters nationally and internationally. In addition to its DC-Metro, McLean based headquarter chapter, the Ubiquitous Voice Society is launching with chapters in Boston, New York, Cleveland, and San Jose, and four international chapters in Toronto, Canada, Paris, France, Berlin, Germany, and Algiers, Algeria. Previous PostPrevious Your Dot is not an Echo Slave….